A former Member of Parliament, businessman and a prominent sports administrator, Nu’u Vaeolenofoafia Tapasu Leung Wai, has passed away. The man who is known around the region for playing a vital role in developing sports died peacefully on Sunday morning. He was 57. 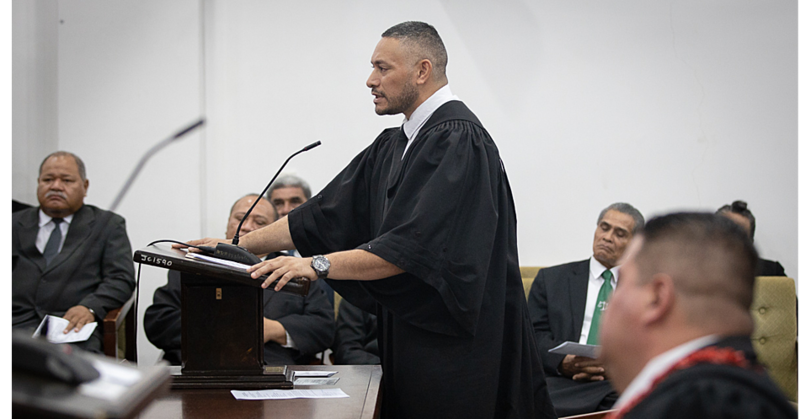 His passing was confirmed by a relative, who spoke to the Samoa Observer on the condition of anonymity. “We are all very sad by the news,” she said. 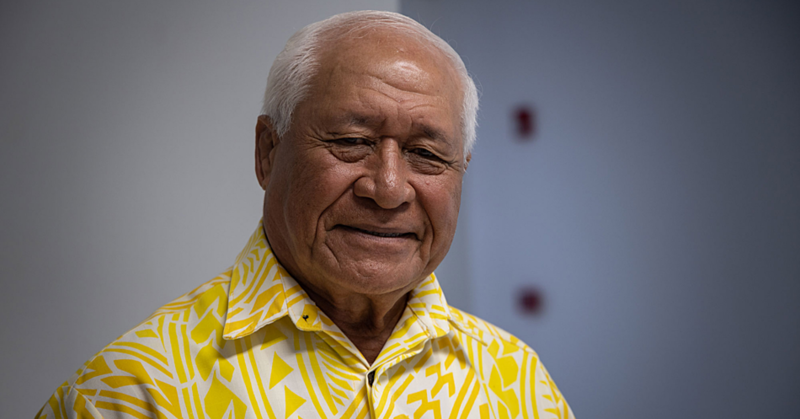 The passing of the Secretary General of the Samoa Association of Sports and National Olympic Committee (S.A.S.N.O.C) is a sad blow to the sporting fraternity in Samoa as they gear up for the Samoa Sports Awards this Saturday. The relative said Nu’u’s passing was unexpected and it has taken everyone by surprise – including many regional friends and associates who have contacted the family to express their condolences. “Nu’u is hard to forget, and he will be forever in our hearts. She described Nu’u as a loving man, someone his family depended upon. “He is a man with a big heart, not enough words can describe the kind of man Nu’u was. We’ve lost a pillar of our family, someone who was willing to work hard for the betterment of others. On social media, many condolences have been expressed to the family. Married to Victoria Leung Wai, he is the father of five children. 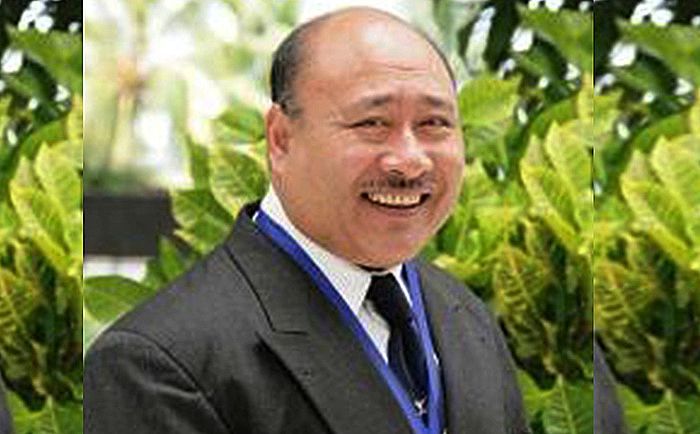 Nu’u was Member of Parliament for Aana Alofi No. 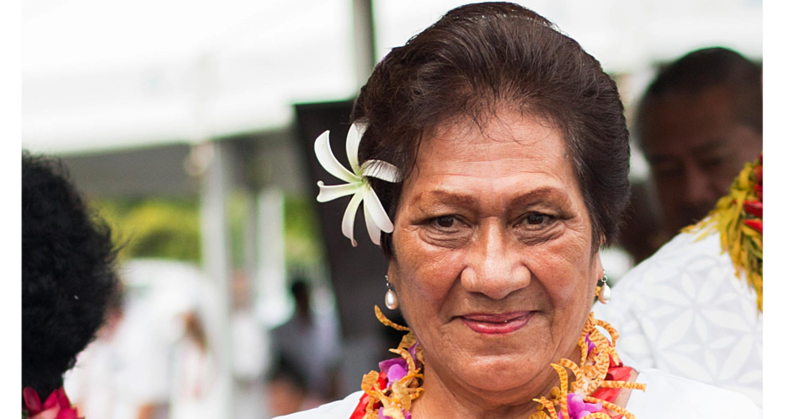 3 from 2006 to 2011 under the chiefly title Vaeolenofoafia Tapasu Leung Wai. He was also the former Commonwealth Games Federation Regional Vice President for Oceania who played a big role in the journey of the Queens Baton through 70 Commonwealth nations and territories in 2013 before the Glasgow 2014 Commonwealth Games. He had served as longtime President of S.A.S.N.O.C as well as the Bodybuilding Federation. As a businessman, he was owner of the Communications Engineering Company ProCOM. The details of his burial services are being finalised.